You may have heard a rumor or two that we're moving into a new space. Well, we're happy to announce that today is the day. 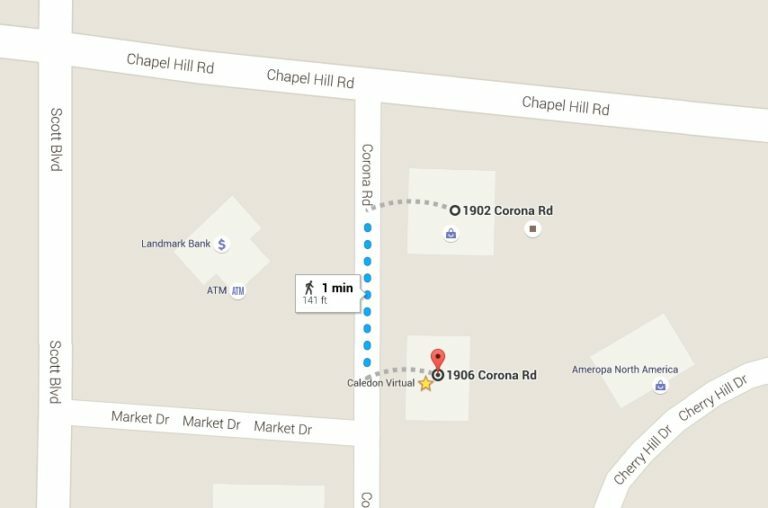 Caledon Virtual moved to 1906 Corona Road, Suite 200.